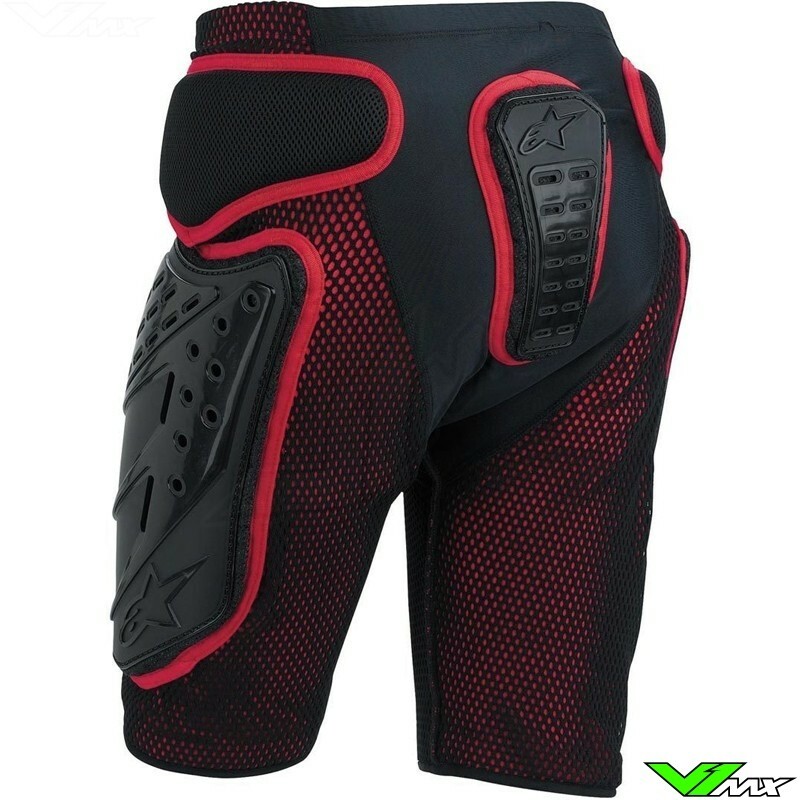 Created to be worn under a pair of motocross pants to provide protection for off"road riding, Alpinestars Bionic Freeride Short delivers performance, safety and comfort. 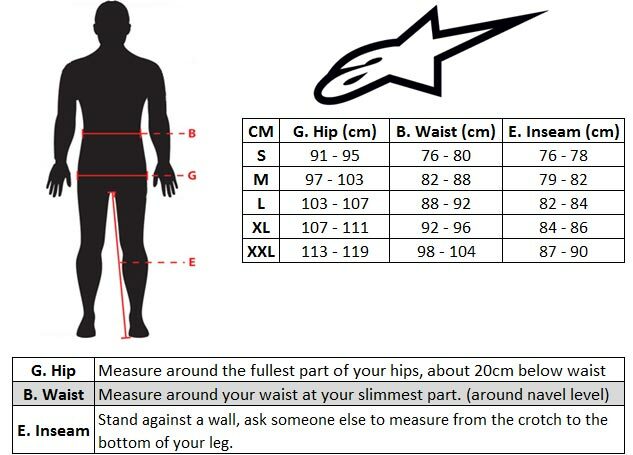 Protective yet extremely comfortable and flexible under pants. Lycra and mesh base construction. 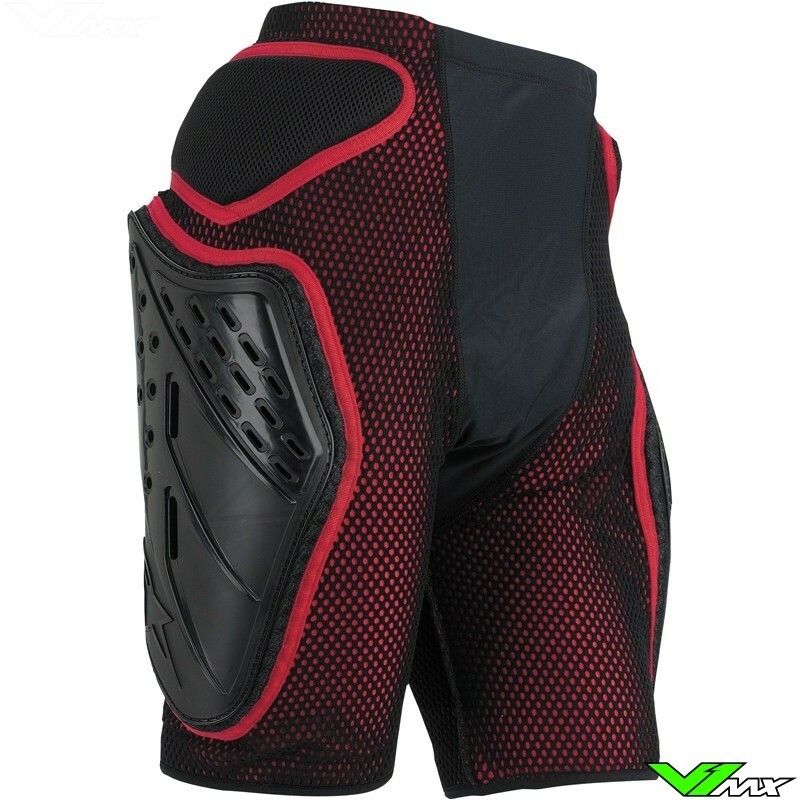 Ventilated, Bio"foam padding on hip, thigh and tailbone area provides comfortable yet highly effective impact protection. Hard PU inserts reinforce the thigh and tailbone areas for additional impact and abrasion resistance.